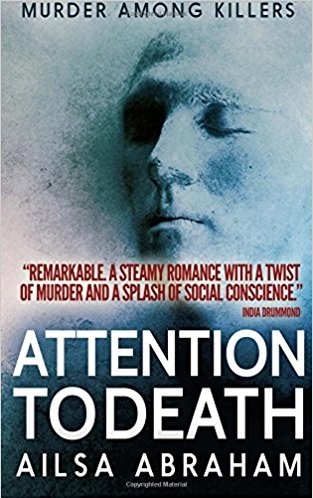 Attention to Death is a gripping read; not just the murder investigation but the illicit romance between the two main characters keeps you hooked. With a mix of tenderness, banter and gruesome detail, Angus and Raff face secrecy and prejudice from the choices they make and the investigation. 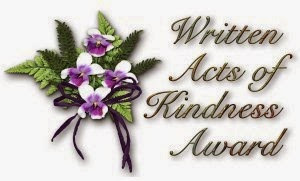 Ailsa’s writing is superb with excellent attention to detail as she tackles bigotry, army life and of course a murder. I would love to read another case for Angus and Raff to investigate. First 5* review for Attention to Death! Hoorah! When Captain Angus Simpson and Staff-Sergeant Raff Landen are sent to Germany to solve the brutal murder of a soldier who was killed by his mates, they know their job (a secret one) will not be easy. Even though his mates are in lockup, they refuse to say a thing. Captain Simpson and his Staff-Sergeant are determined to solve the crime. A possible problem is that both men are gay, and are fond of each other don’t dare let this show in any way. Can they do it? Give it a read and you’ll know This is a very satisfying read. It kept me interested from first page to last. Alisa Abraham is an excellent writer. I’m looking forward to reading another of her books.